Facilitation is fast becoming recognized as a core competency for anyone who manages meetings or leads a team. Now you can ensure that everyone in your organization has these important skills with this interactive video learning program. Facilitation Dynamics is an interactive and experiential workshop series designed to teach core concepts and skills through hands-on practice. In each of five modules, participants have the opportunity to observe facilitation skills in action. 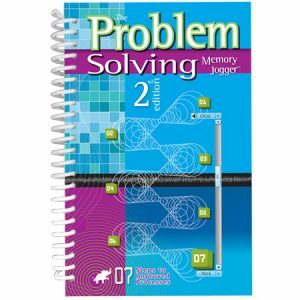 Each lesson is supported by on-screen lectures and engaging classroom exercises. 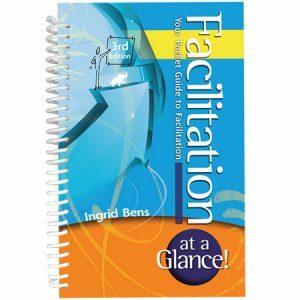 The accompanying instructor’s manual provides step-by-step directions for structuring facilitation practice sessions in the classroom. These practice sessions help participants gain confidence in their facilitation skills, and encourage them to apply their new understanding to their own work teams. You can use the Facilitation Dynamics program whether your participants are new to facilitation, or just need to brush up on existing skills. It can be run as a one-day workshop, or in modules to fit busy schedules. Regardless of how you use it, you’ll find this to be a valuable addition to your training tool kit. Provides an overview of the role of the facilitation and shows techniques that prompt meaningful discussions. Describes the six decision-making options and shows them being used to make a complex series of decisions. Zeros in on the reasons people hold back and presents practical strategies to overcome resistance and gain full participation. Explores the nature of group conflict and provides strategies for making effective interventions. 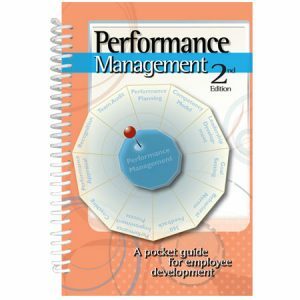 Offers practical strategies for using facilitation tools in all types of meetings.